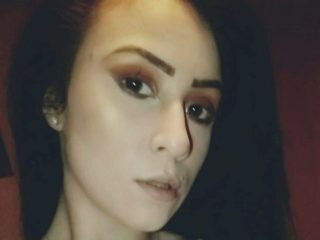 Below are six of the top twenty webcam performers on Fuckbook presents you the hottest models on the web! . The ranks are based on total minutes spent in shows during the current month. If you are searching for your new favorite performer, the top 20 performer page is a great place to start.